If your classes go anything like my workshops do, then you seldom start right on time. I always hate “wasting time” out of my scheduled class time, and wish I could do something to make that time more useful. I’d really like to have something like the pre-previews content that movie theaters run; you know, the stuff with trivia games, ads, and the like that play before the house lights dim. There’s always an array of things to tell my learners about, and having that showing on the classroom projector while I do other things until class starts seems ideal. First, make sure you don’t have any animations that are set to run “On Click.” If you do, those animations will not trigger. Next, for each slide, decide how long you want it to display on the screen. Move to the first slide, and click the Transitions tab. At the right side of the ribbon, in the “Advance Slide” area, uncheck “On Mouse Click”, check “After:” and set the time. That is minutes, seconds, and fractions of a second, so if you want the slide there for 15 seconds it must be set to 00:15.00. Repeat steps 3 and 4 on each slide of your presentation. Each may have a completely different time set. Next, go to the Slideshow tab, and click the “Set Up Slide Show” button near the left of the ribbon. 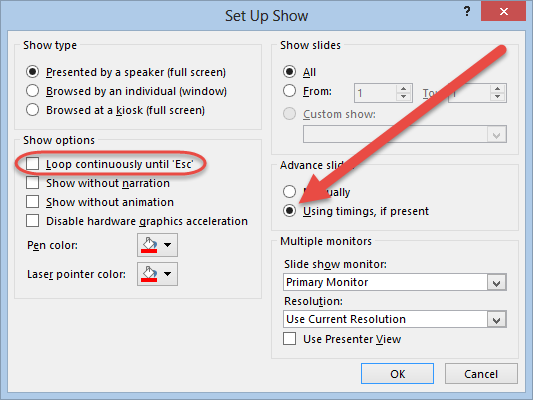 On the “Set Up Show” dialog, check the box for “Loop continuously until ‘Esc'”, and be sure the “Advance slides” control is set to “Using timings, if present.” That way, all those times you set will actually be used. Now you can save your show, as you normally would, in the PPTX format. Technically you’re all done now (although you’ll want to test things BEFORE going into the classroom). But to trigger your presentation, all you need to do is right-click the PPTX file, and choose “Show” on the context menu. That should cause your presentation to open immediately into the slideshow mode, so all you would need to do then is sit back, and watch your presentation run itself. Now, if you’re the type who wants to use animations, even in these slides, that can be done. The trick is to make sure all your animations are set to “With previous” or “After previous,” and that none use “On Click.” Of course, the more complex your animations, the more you’ll want to test and be sure everything works as expected. So there you have it: Self presenting slides. My plan is to start such a presentation Showing a few minutes prior to my next in-person session, and see if anyone pays attention. 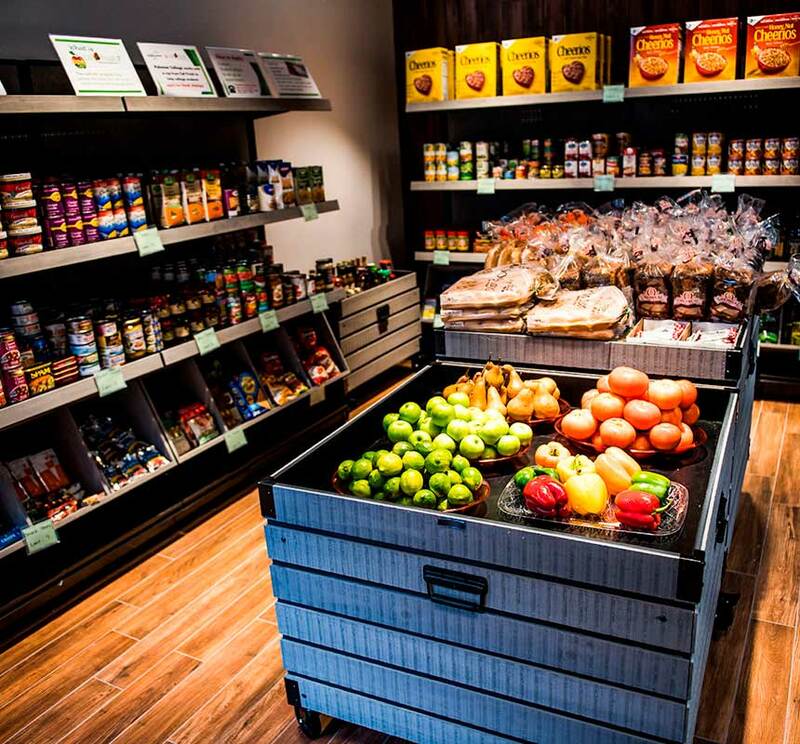 When you give it a try, let me know how your experience goes! Google Docs is a service offered by Google that offers the ability to create, edit, manage, and share documents online. 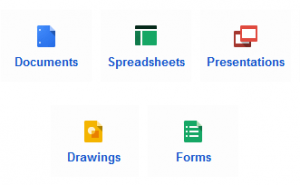 It is possible to make text documents, spreadsheets, presentations, drawings, and forms. Google Docs can be compared to software suites such as Microsoft Office or OpenOffice but is housed online so that it can be accessed from almost any computer or device with an internet connection. Assuming that you have a compatible device with access to the internet, the only other requirement is that you have a Google Account. After signing in to Google Docs, the Docs list is displayed. The Docs list is the command center for creating and managing all of the document types. The Docs list is where you create new documents or edit and manage existing ones. Any existing docs can be viewed or edited by clicking on its name in the list. To create a new document click the Create button. The type of document must be selected. Whether editing an existing doc or creating a new one, the interface will be familiar to anyone who has used an office suite application. When editing a document the interface has many features that are similar to that of traditional word processing applications. It is possible to upload documents to Google Docs as well. Almost any type of file can be uploaded. For many file types Google Docs can automatically convert it to the appropriate Doc type. For example, a Excel spreadsheet file can be converted to a Google Docs spreadsheet. Once a file is converted it can be edited just as easily as one that was originally created in Google Docs. Similarly, any Google Doc can be downloaded to a computer or device by first opening the doc and then choosing “Download as” from the File menu. A doc can be emailed directly to someone as an attachment. A link to a doc can be placed on a website or in another document. Another person’s Google Account can be specified allowing that person to see the doc in their own Google Docs list. If a link is placed on a website (or elsewhere), any changes to the document after the link was provided will be seen by users clicking on the link. If the doc is shared with another person’s account they can optionally be given editing, commenting, or ownership rights to it. These sharing features make Google Docs a great tool for collaborating with others. For more information about Google Docs, checkout the recording of the Google Docs webinar that was offered by the Academic Technology Resource Center on April 10, 2012. Here in Academic Technology we talk about crafting screen recordings or doing narrated videos from your PowerPoint slide deck, and we really are emphasizing these functions since the recent purchase of Camtasia Studio for all district computers. 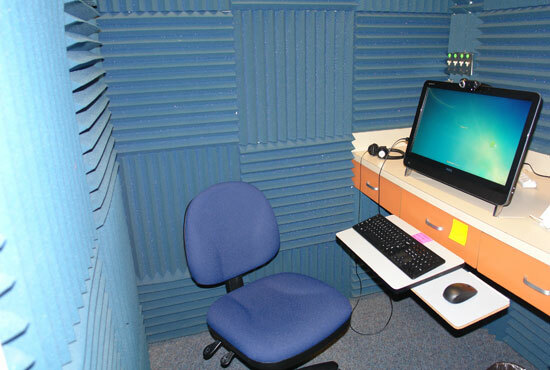 However, the one resource that can be in short supply on campus is finding a quiet place to get recordings done. That’s where the “Blue Room” comes in. 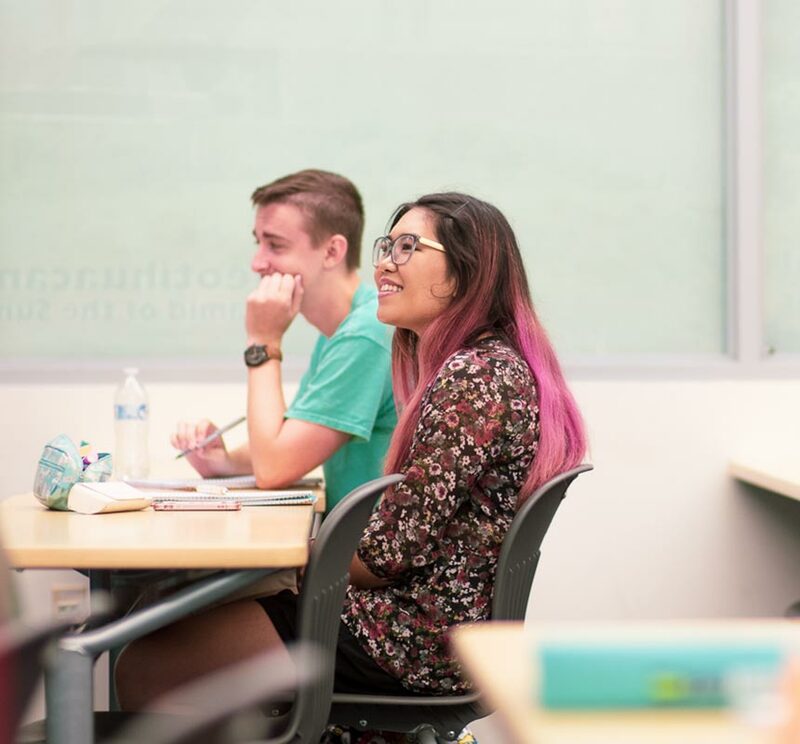 For the last seven years Academic Technology has maintained the “Faculty Technology Center” in room LL-111 on the first floor of the Library building on the San Marcos campus. The ancillary room LL-111A, pictured below, has come to be known as the “Blue Room” for obvious reasons. 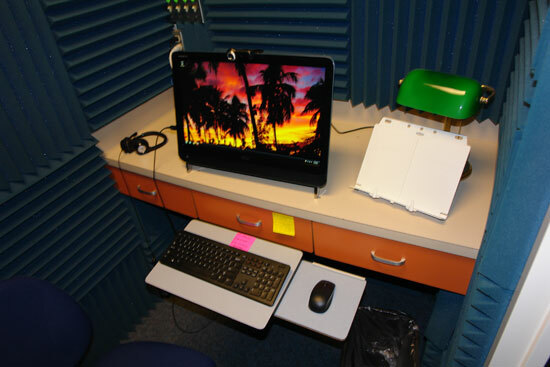 As you can see above, the small room has a headset, webcam, document stand… everything needed to record academic content for your students. And, of course, it’s within ten strides of the ATRC offices, where the techs will be able to assist you with anything you might need during your recording sessions. So come on down, and try your hand at recording in the ATRC Blue Room! For those who do not already have a WordPress site at Palomar, it is easy to create one. 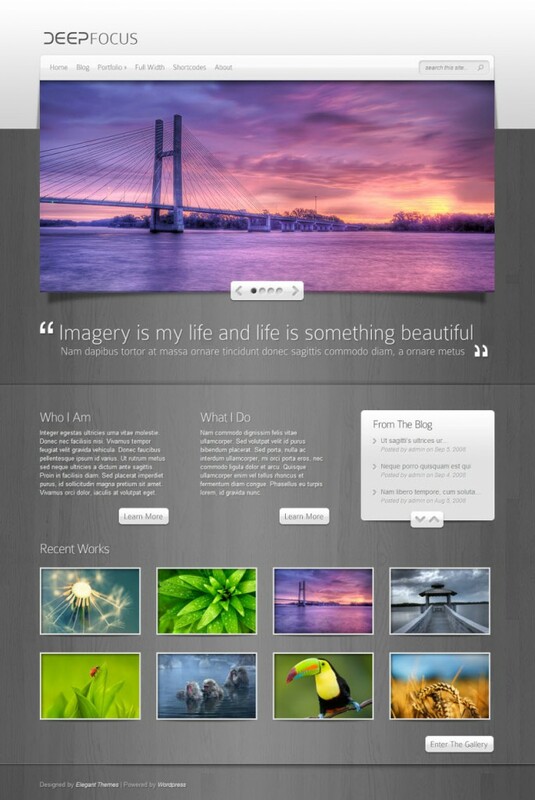 If you already have a WordPress site, choosing a new theme is easy. Just log in to your WordPress site, go to the Dashboard, and choose Appearance -> Themes. Form there you will be able to browse through all of the available themes and activate the one that you would like to use. Important note: The preview option does not work for many of the themes from ElegantThemes. To get an idea of what they look like and what features they have I recommend browsing through them at the ElegantThemes website. Once you find one you like, go back to your own WordPress dashboard and activate it. 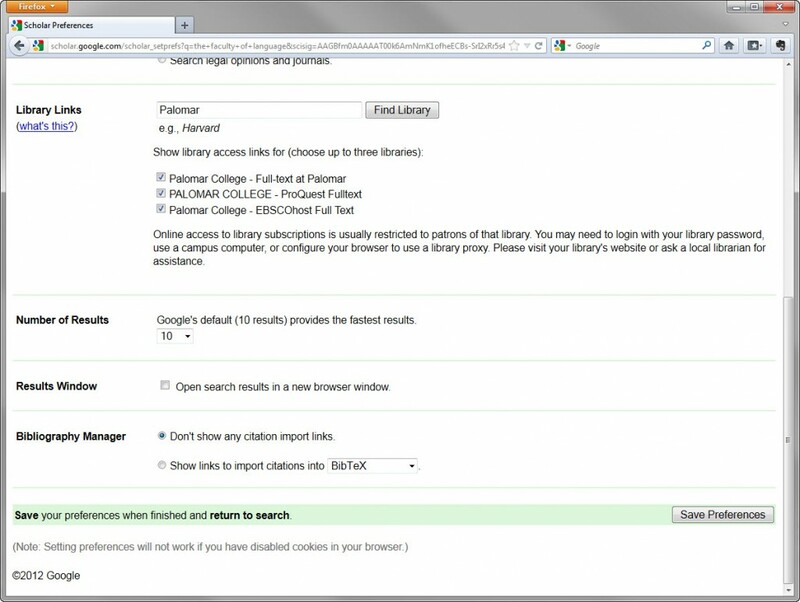 The Palomar College ATRC webinar topic this week was “Using Google Scholar”. The Google Scholar site is so easy to use that most visitors will not have any difficulty right from the start. There are, however, a few tips that will make it a little bit easier for you to find exactly what you are looking for. At the top right corner of the page, look for the gear icon. Clicking the gear icon will allows access to the Google Scholar Preferences. Clicking the gear icon will give you the option to open the Scholar Preferences page. From there, you can set a number of options including your Library Links. Library Links allow you to specify which libraries you are a member of so that you can access their subscription based materials. For those of you at Palomar College, simply type the name Palomar in the box and click the Find Library button. 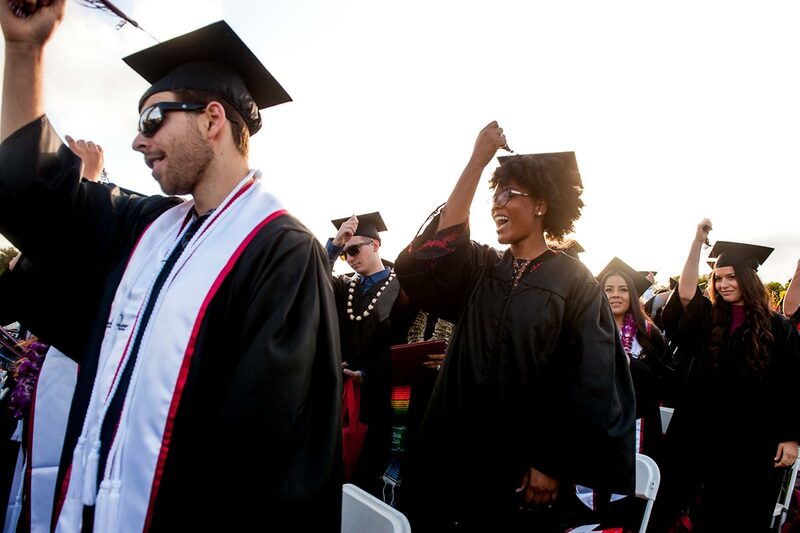 You will then see three different Palomar College Library access links. Check all three boxes and then click the Save Preferences button at either the top or bottom of the page. Enter the name of the library that you are a member of and then check the boxes for the appropriate databases. Once your Library Links are configured, the results include links to the full text of many articles. When searching for an article by title or author, enclose your search terms in quotation marks. Using quotation marks will make Google Scholar return results for items that include all of the words (or names) that you searched for. For example, if you search for articles written by Craig Venter, search for “Craig Venter”. If you do not include the quotation marks, Scholar will includes results for articles written by anyone with the name Craig or Venter. Quotation marks should be used for searches when you want to find an exact phrase in the text of articles as well. For example, searching for “quantum dot solar cells” will return results that contain that specific phrase but not articles that only refer to quantum dots or only solar cells. In this example, searching without quotes returned more than 15,000 results. The same search terms with quotes returns fewer but more relevant results. The Advanced Scholar Search page gives a lot of control over what is searched for and what results will be returned. Click on the Advanced Scholar Search link next to the Search button to access it. From there you can limit searches to just the titles of articles, only the author names, a specific subject, and many other options. The Advanced Search page allows you to narrow down the search results.